Save time and money when you create your own working prototypes and production parts in-house. With an unmatched price point, Airwolf 3D printers are an investment that pays for itself. Airwolf 3D is the ONLY desktop 3D printer in its price class with a powerful set of features, including an enclosed chamber, auto-leveling, and high-temperature dual printing in over 40 materials. Put your Airwolf 3D printer to work. Ultra-tough steel- and aluminum-intensive construction keeps your machine running for hundreds of hours. And just keeps going. And going. With the ability to print in over 40 different materials and run for hundreds of hours with minimal maintenance, Airwolf 3D printers are ideal for mass customization. 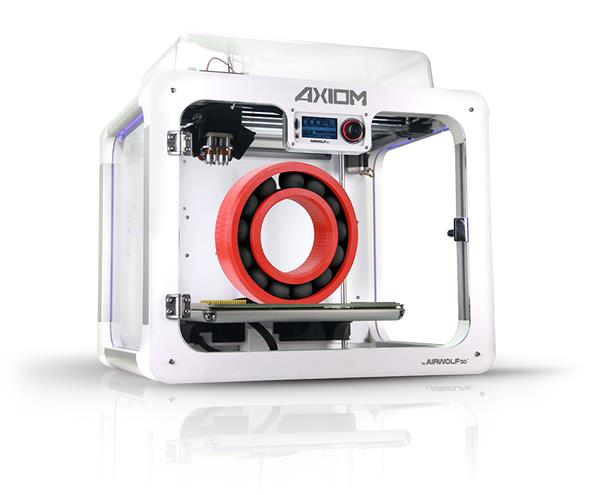 The AXIOM is the only 3D printer in its price class to successfully print in polypropylene and polycarbonate. With their extra-large build volume and built-to-last construction, the AXIOM and AXIOM 20 were designed for creating functional prototypes and end-use parts. Ease of use, the ability to print in over 40 different materials, and gorgeous print quality are only a few of the reasons why AXIOM is the 3D printer of choice for architects, artists, and designers worldwide. 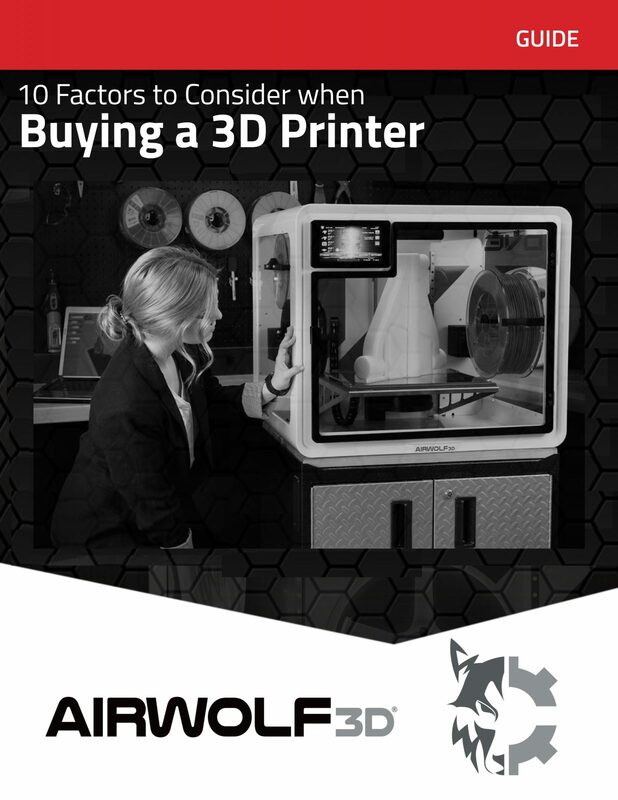 Which Airwolf 3D Printer is right for You? Save time. Save Money. 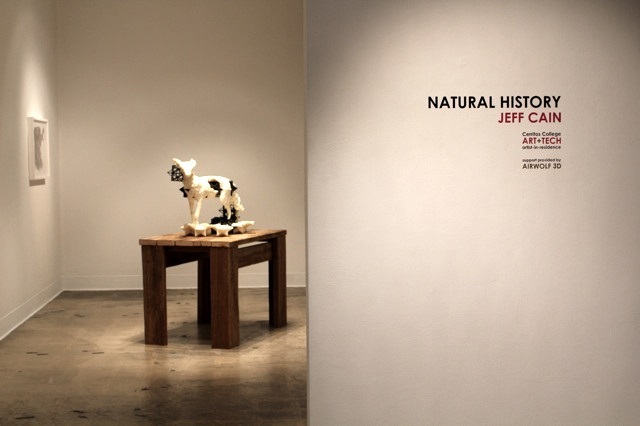 Unleash the potential of 3D printing.